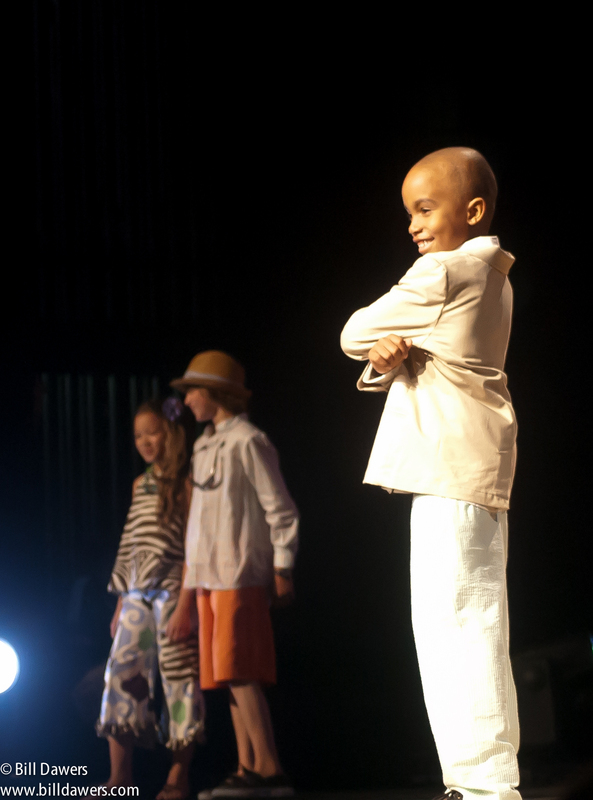 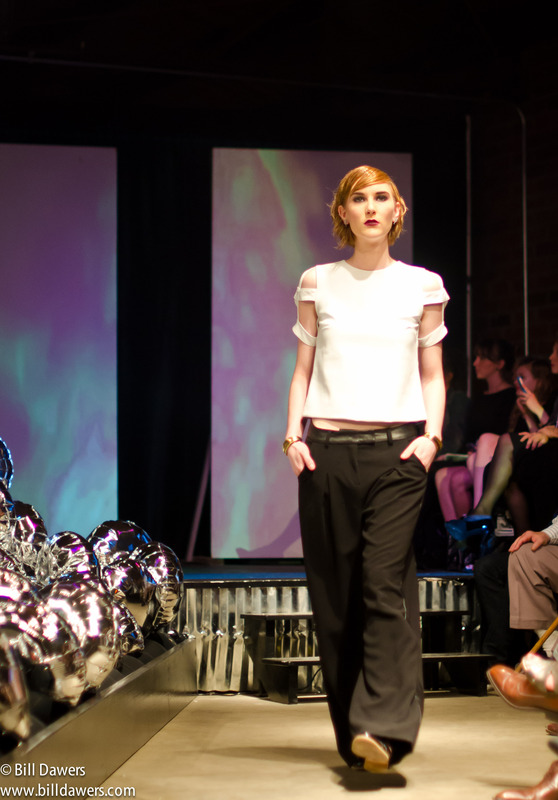 A key change was formally announced today for Savannah Fashion Week 2014 (April 28-May 3). 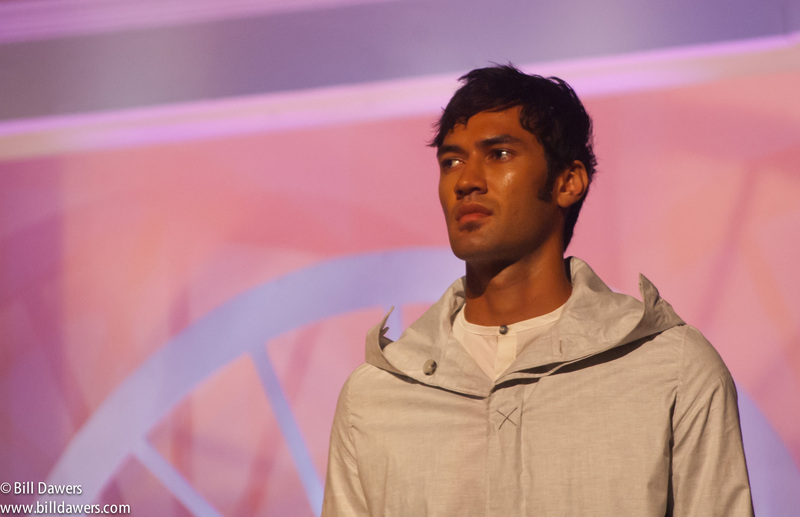 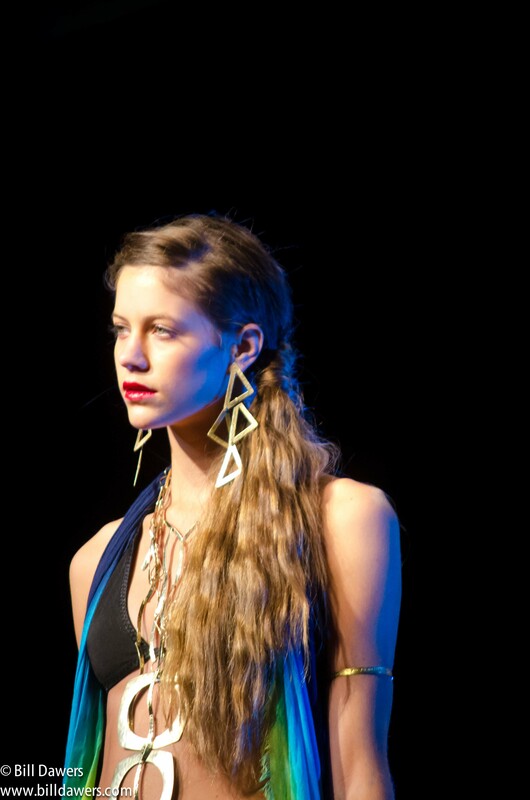 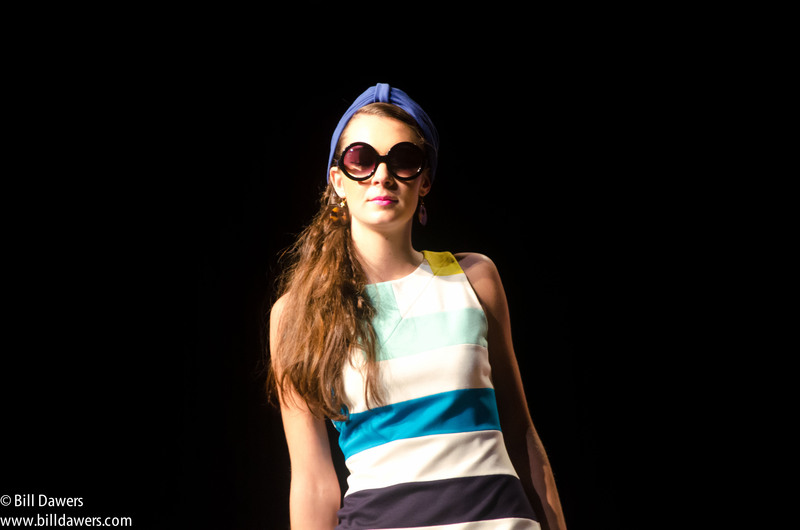 The big runway show, scheduled for Forsyth Park on May 1st, will for the first time include the work of local designers. 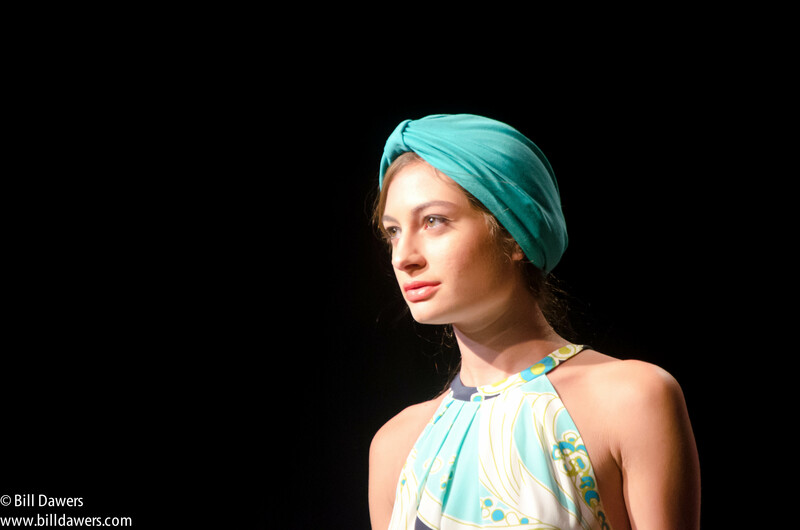 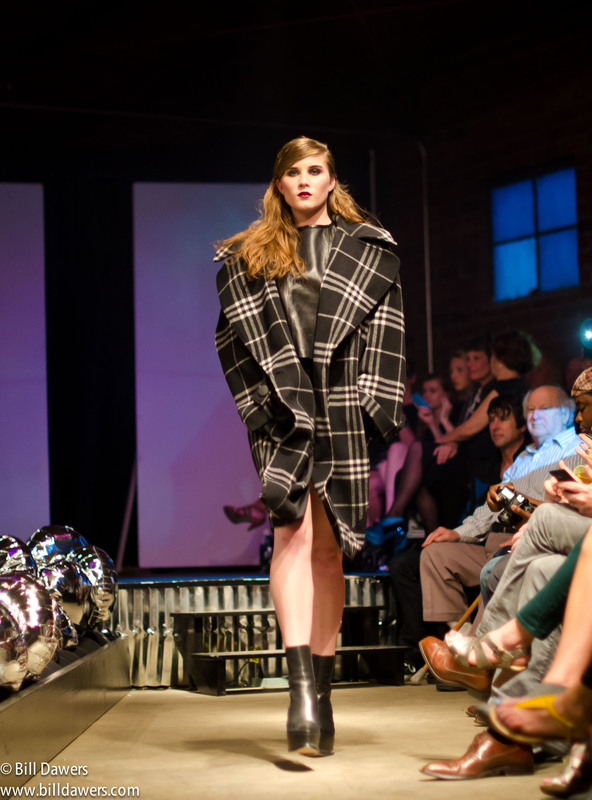 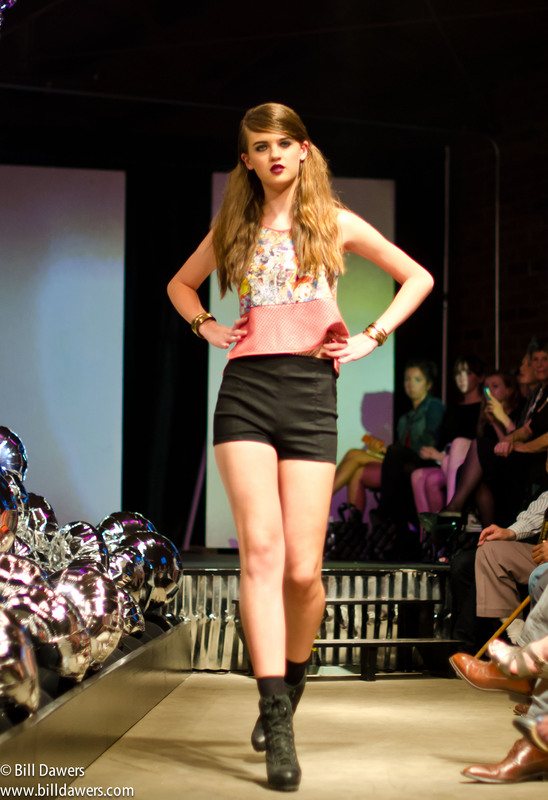 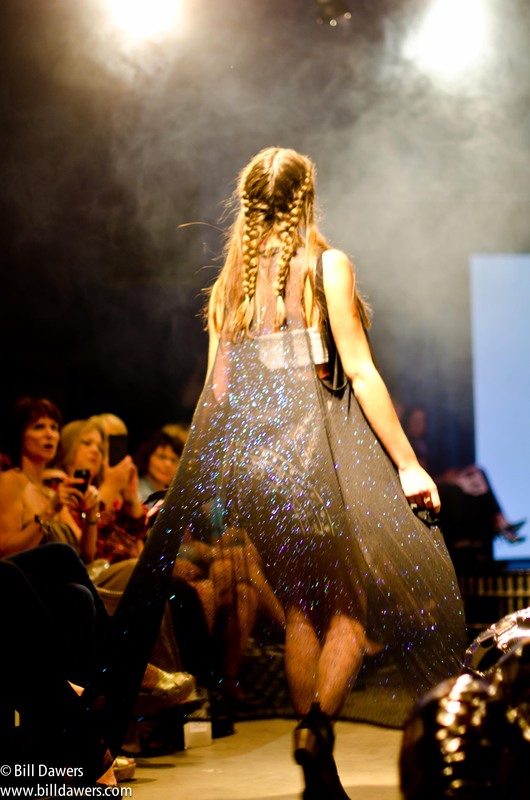 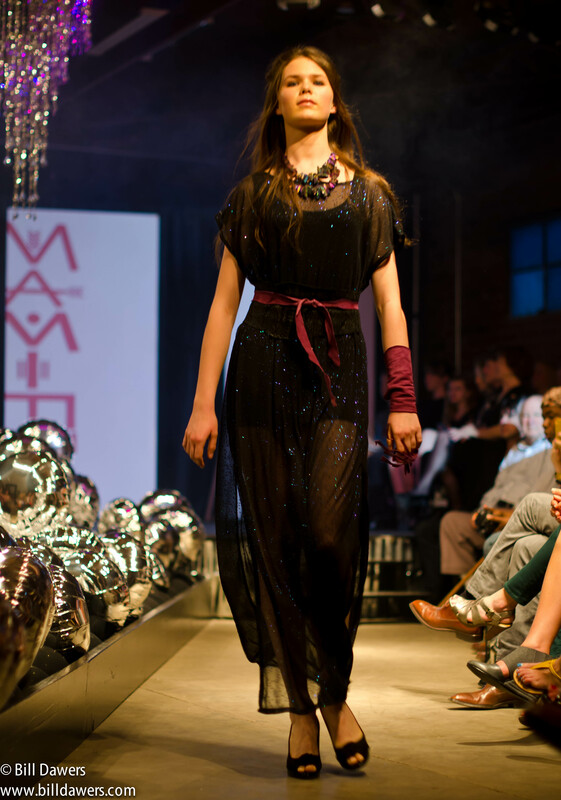 Last year’s show at the Lucas Theatre included collections from participating retailers, but the showcase for independent designers was the following night at Dollhouse Productions. 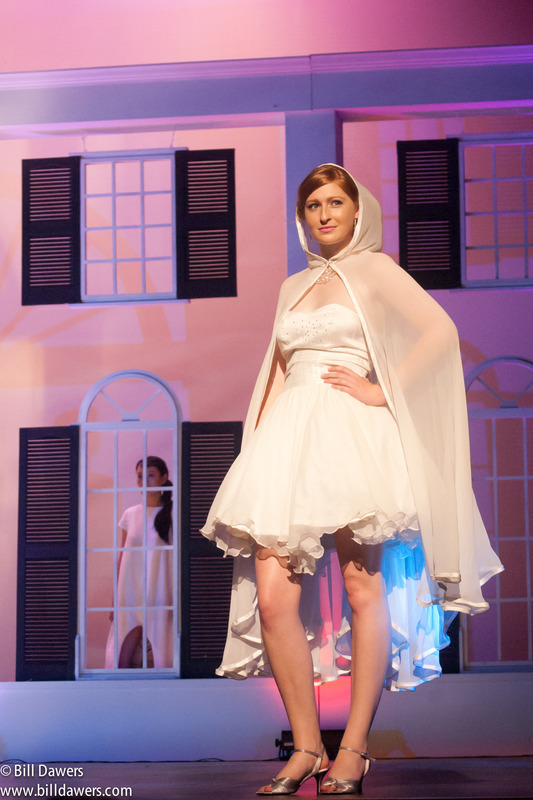 I enjoyed both events, but the separation seemed sort of unnecessary, arbitrary, and artificial. 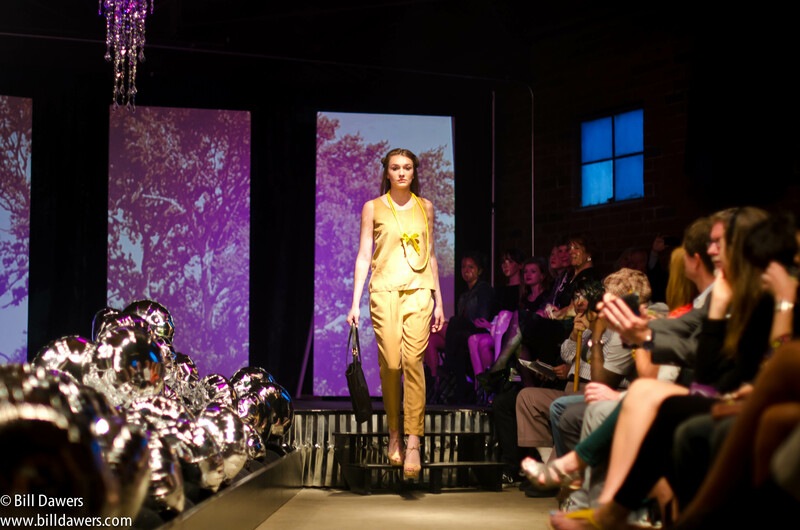 The Savannah Fashion Week 2014 participating retailers include BleuBelle (owner Heather Burge is President of SFW 2014), Custard Boutique, J. Paige, James Gunn, Red Clover Boutique, Sara Jane Children’s Boutique, Satchel, Trunk 13, and Zia Boutique.